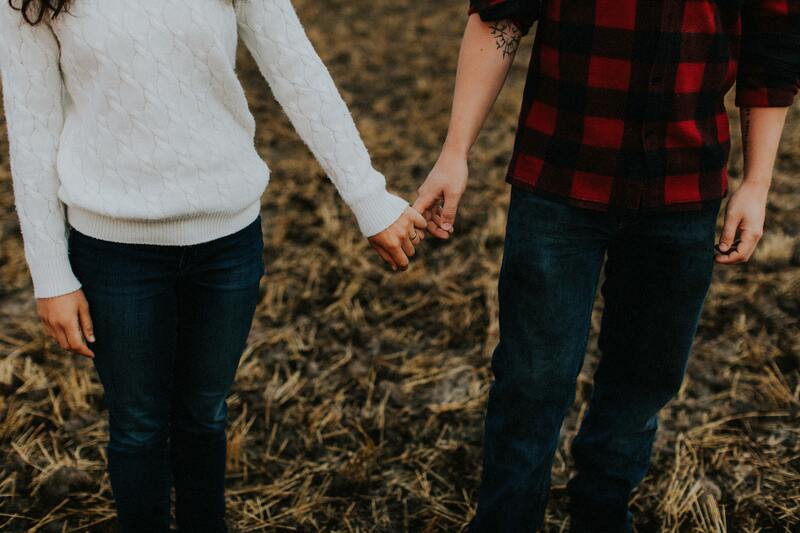 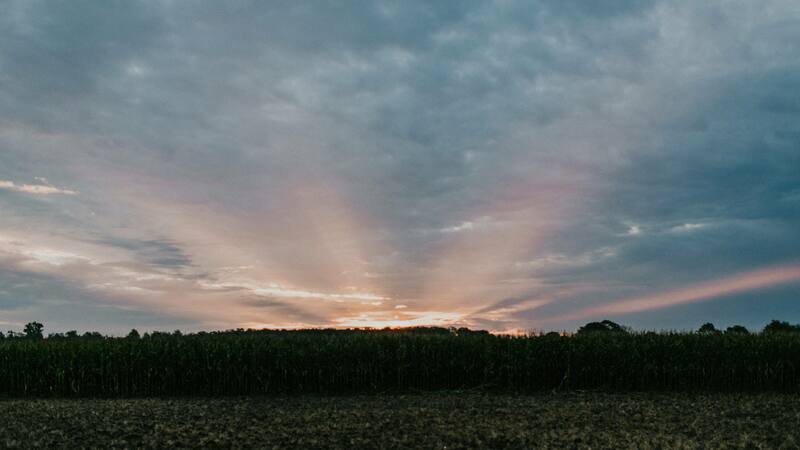 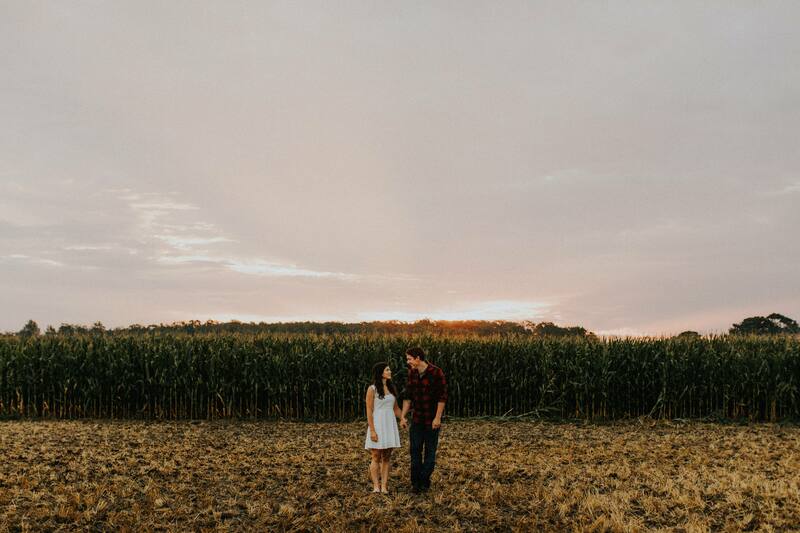 In late August, we got up at the crack of stupid for this sunrise engagement session. 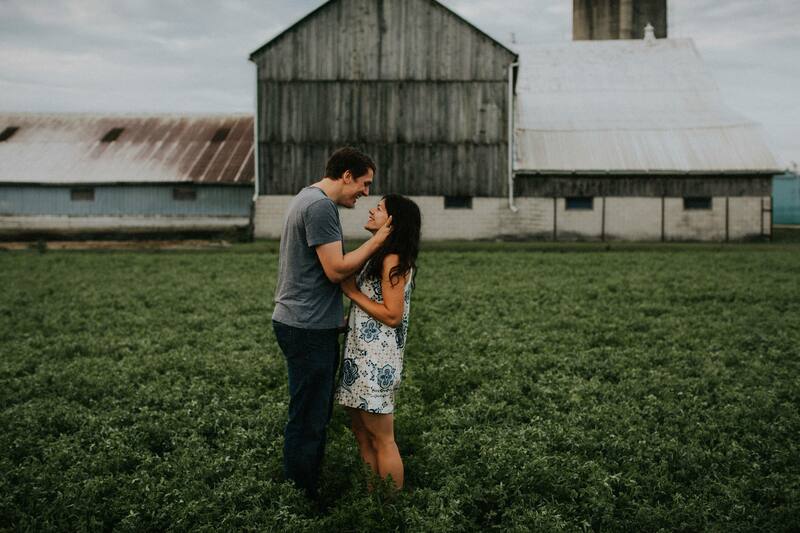 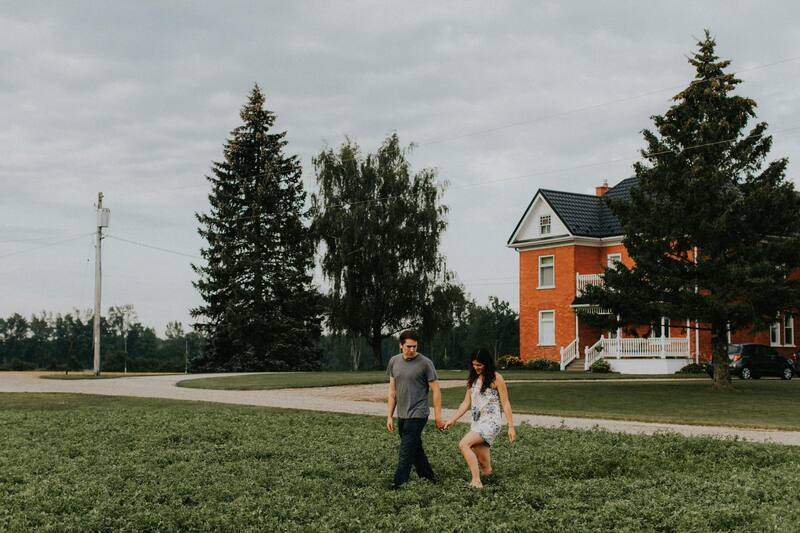 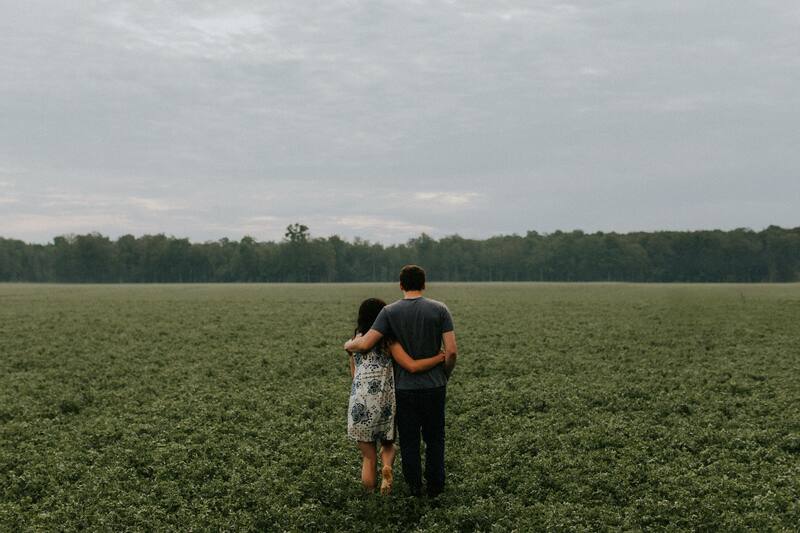 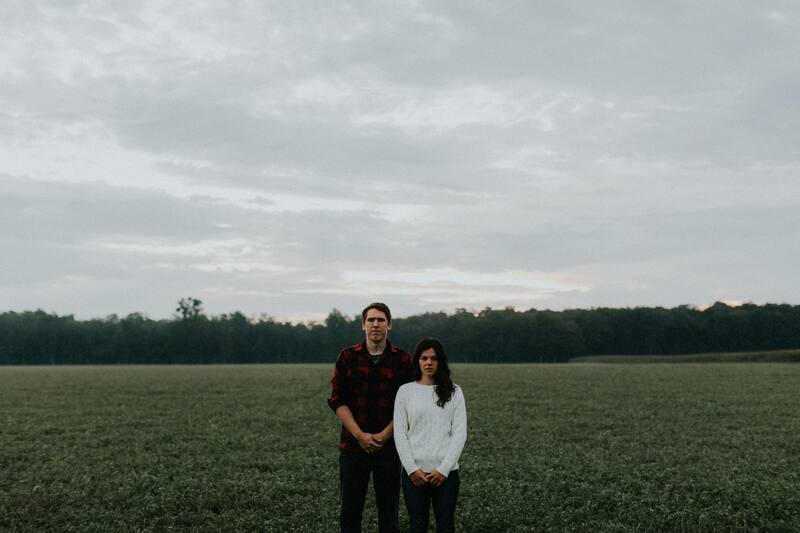 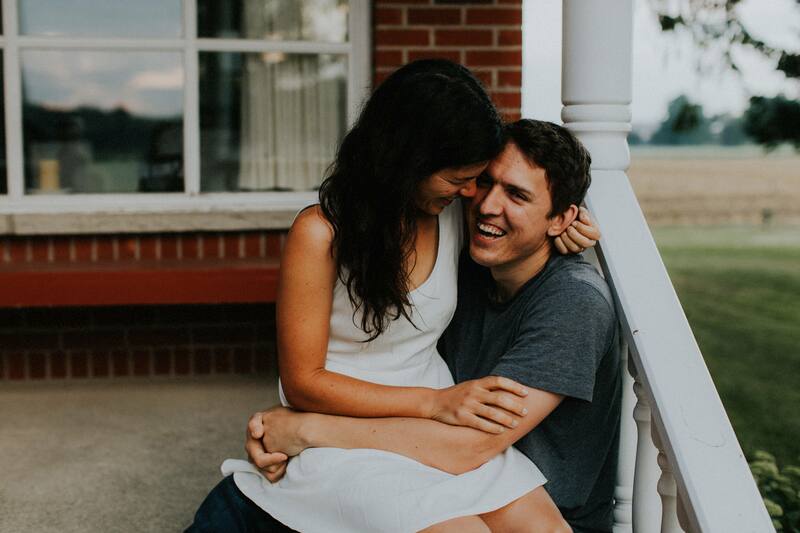 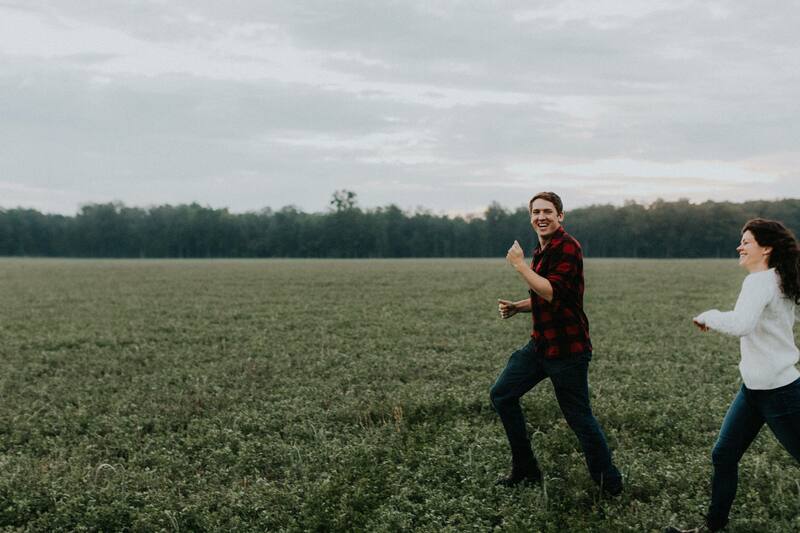 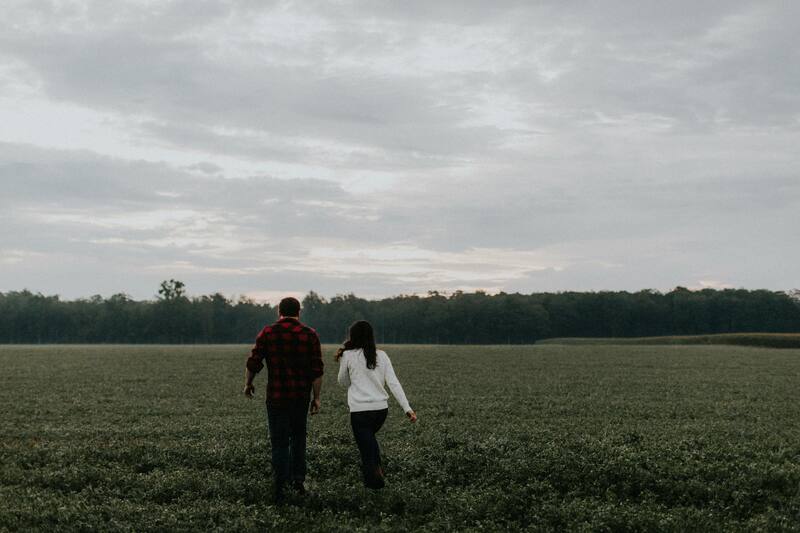 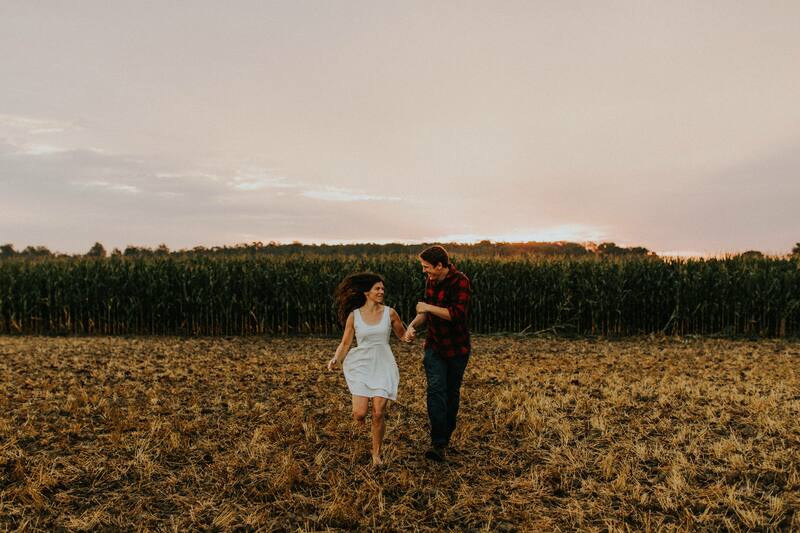 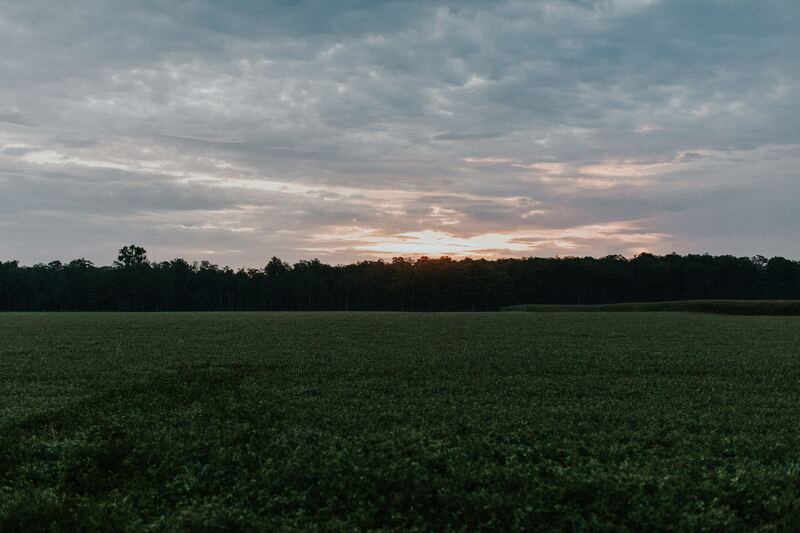 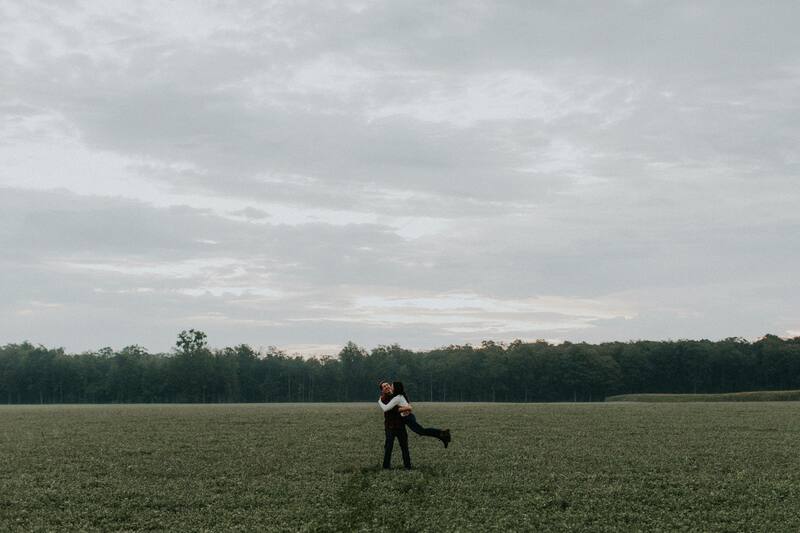 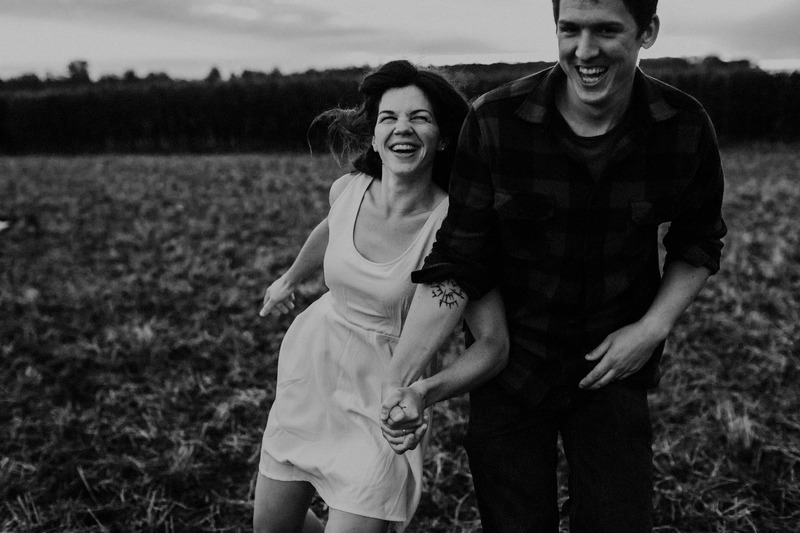 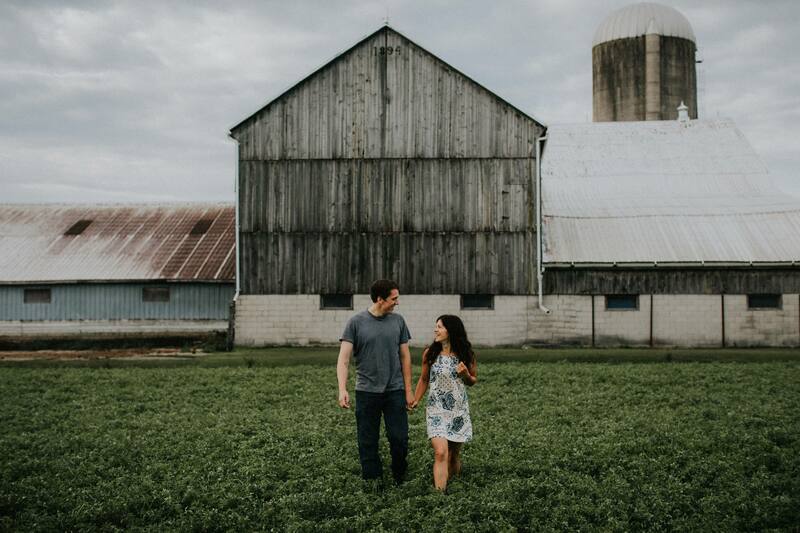 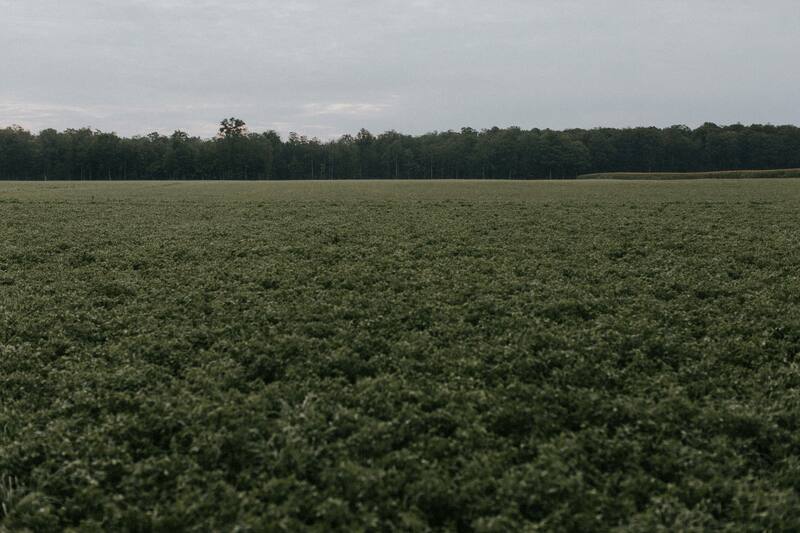 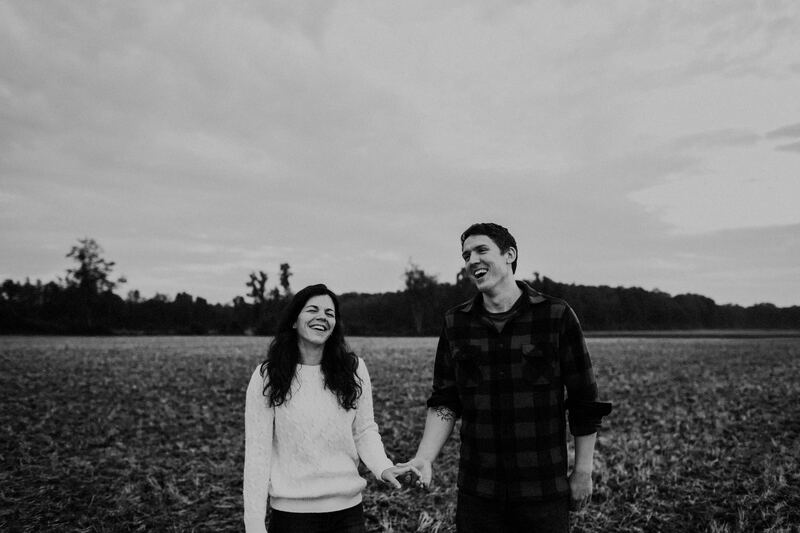 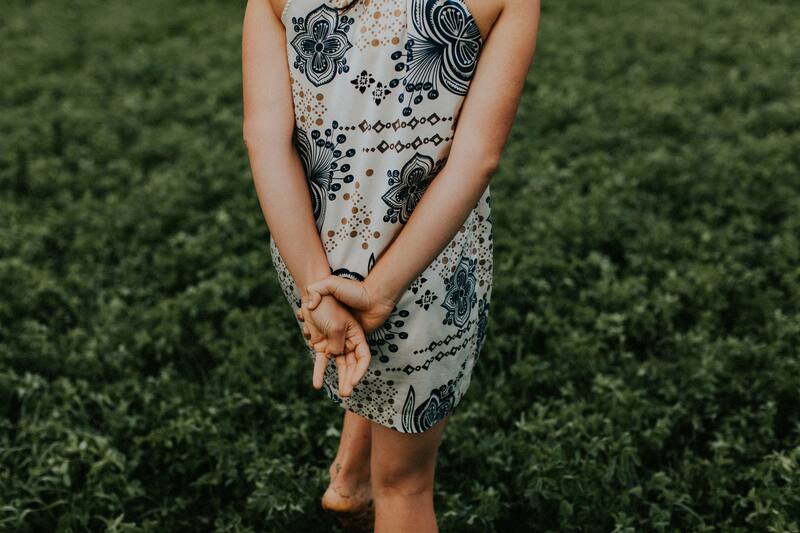 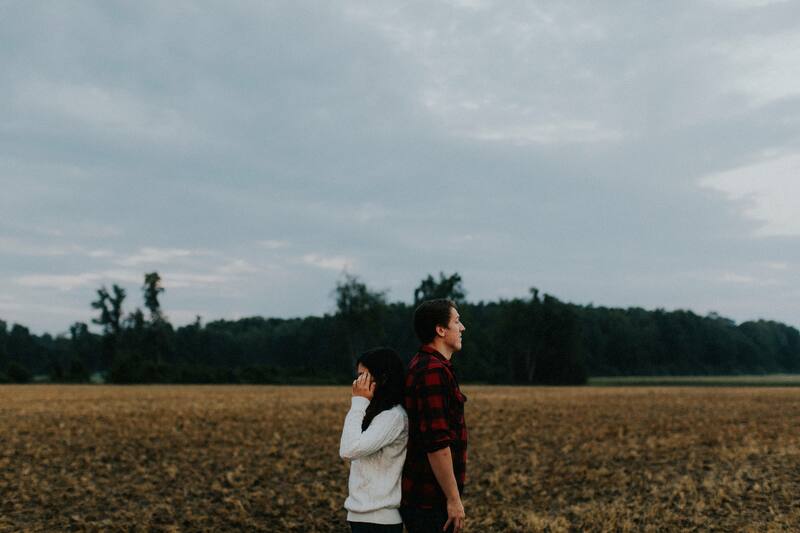 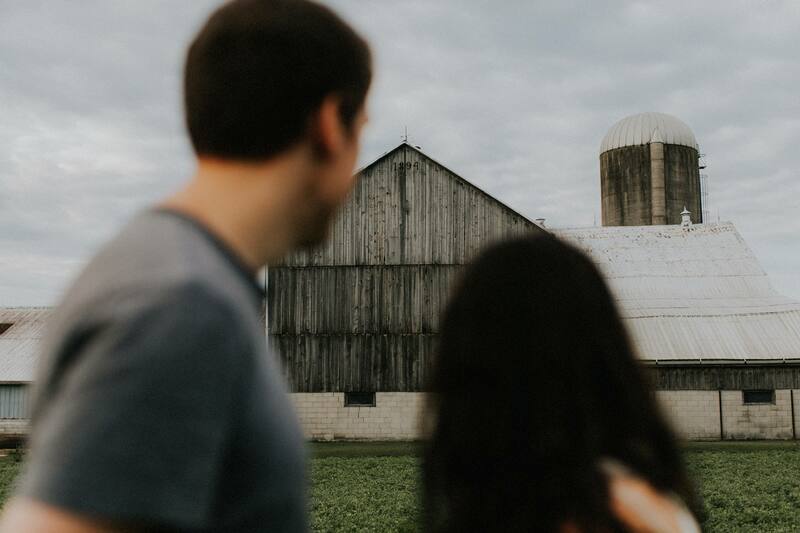 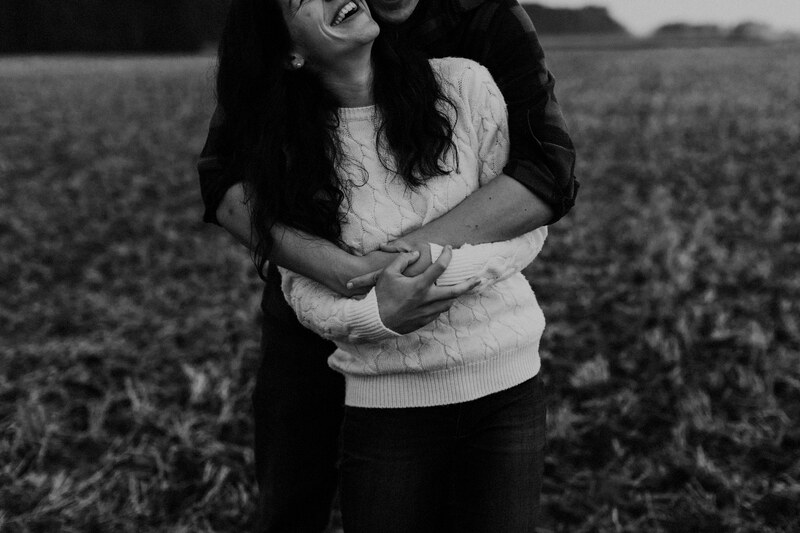 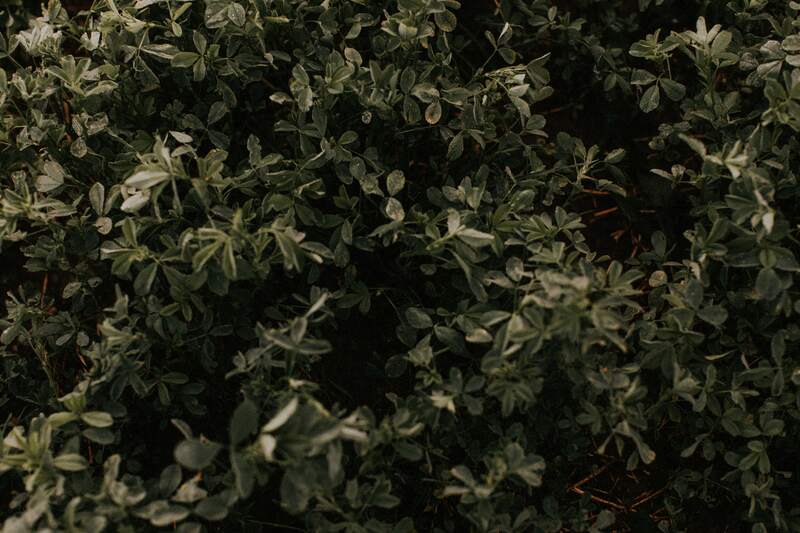 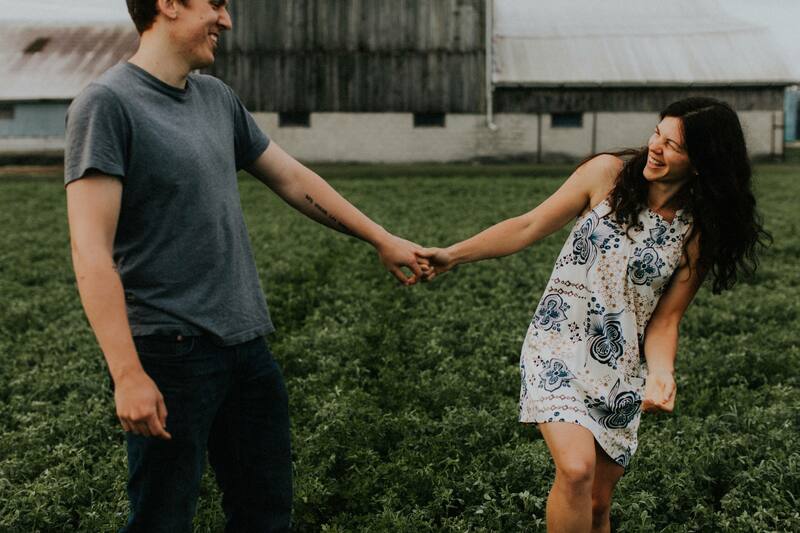 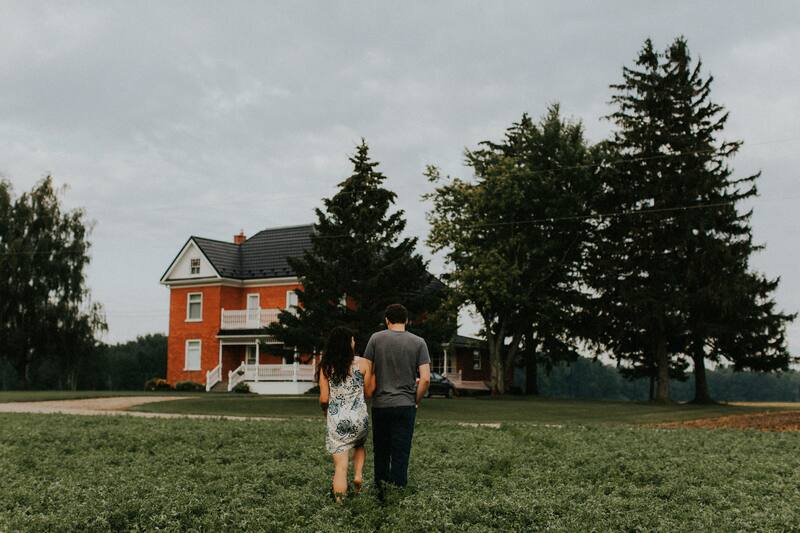 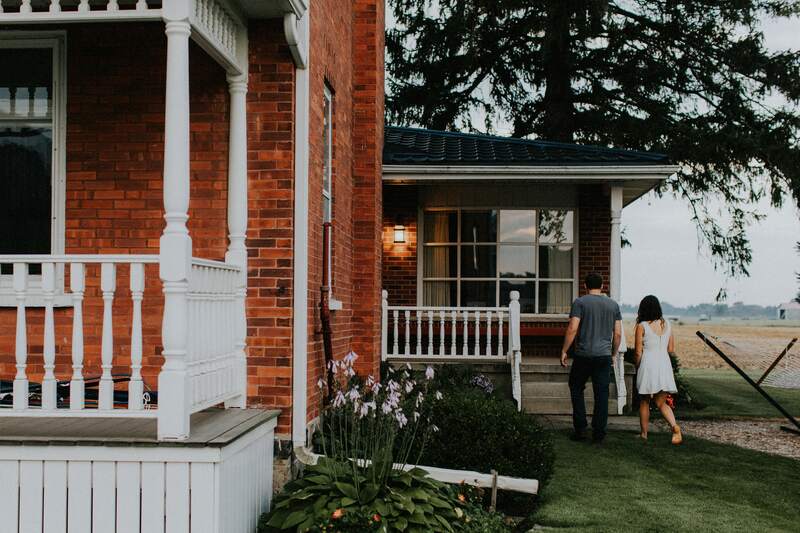 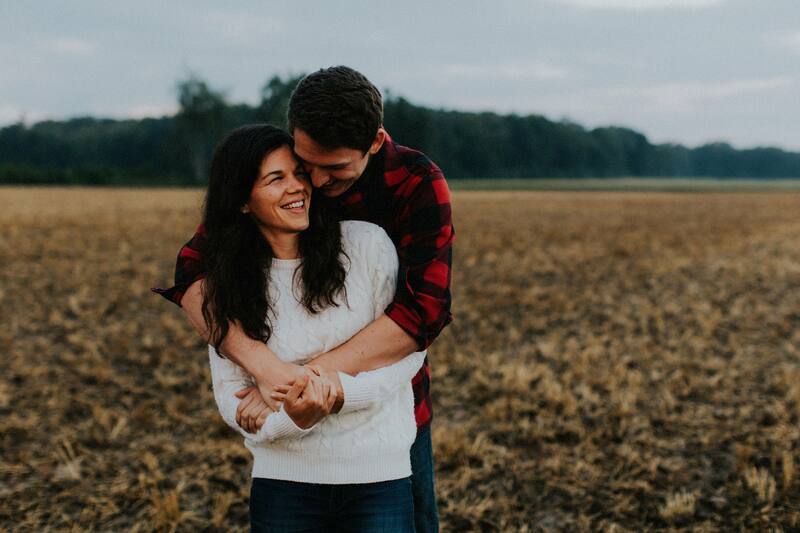 The morning’s plan was to frolick in the fields at Nick + Katelyn’s farm in Winterbourne. 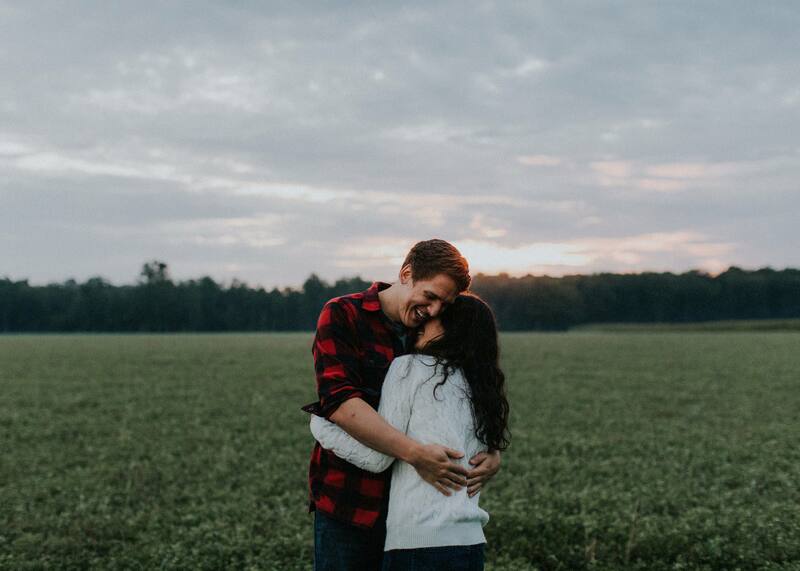 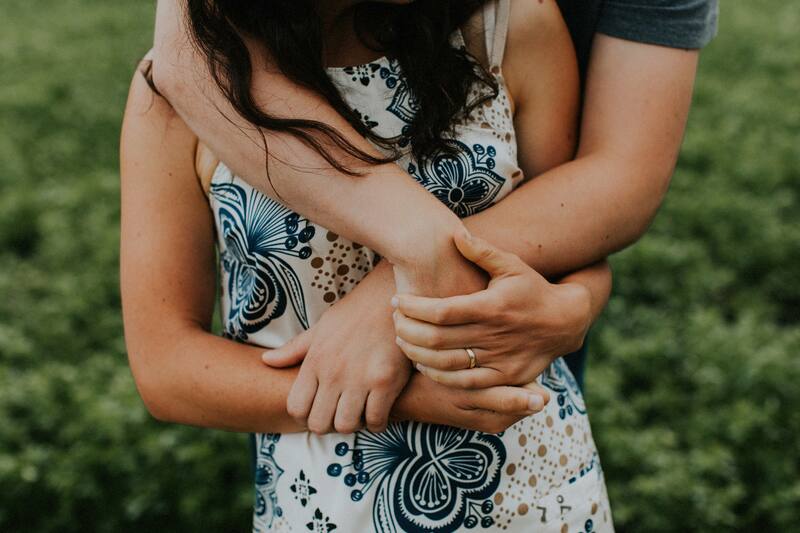 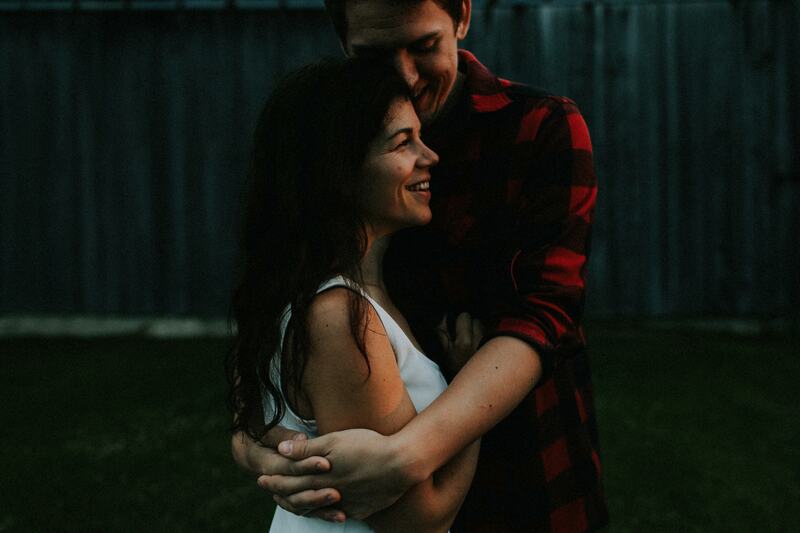 This sunrise engagement was probably the most fun of my whole career. 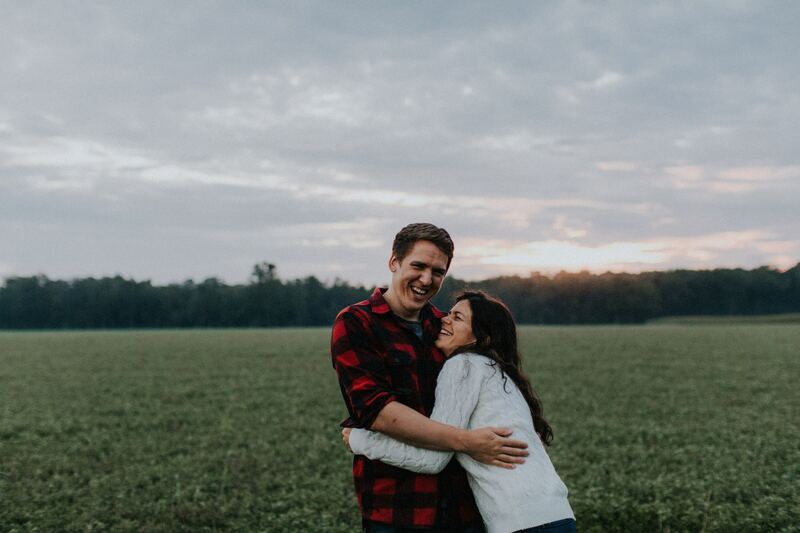 Nick is my brother, and whether it was awkwardness because of me or how much he likes Katelyn he couldn’t stop giggling the whole time. 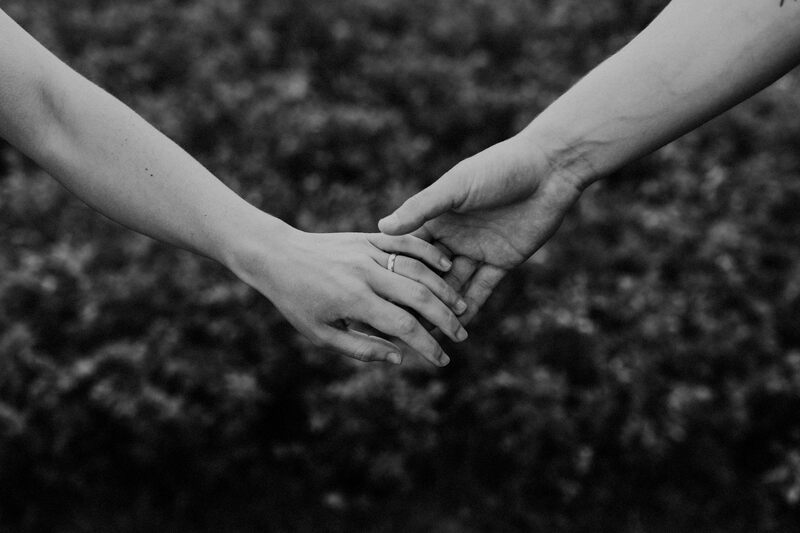 It was the best.